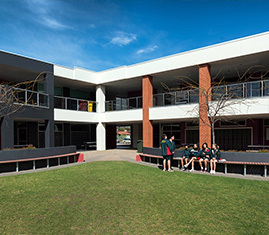 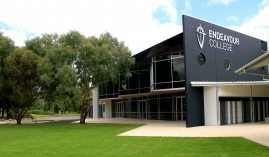 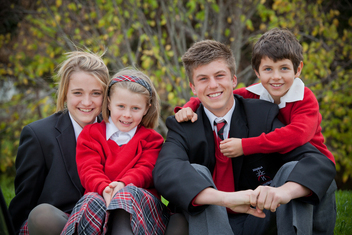 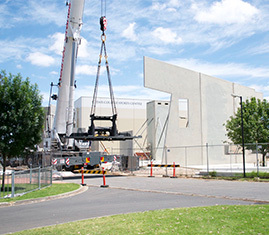 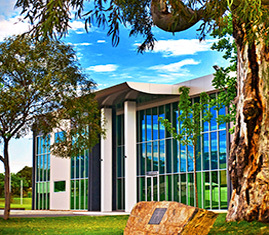 The BGA is an Approved Authority under the Australian Education Act 2013, and its operations and responsibilities are determined by that Act, the Australian Education Regulation, the Guide to the Australian Education Act 2013, and Capital Grant Program Guidelines 2019 prepared by the Department of Education and Training (DET). 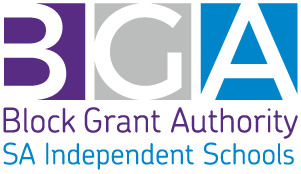 The BGA currently administers the Capital Grants Program (CGP). 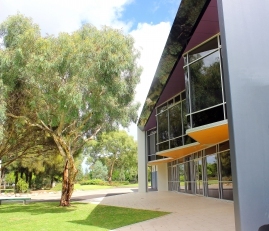 The Trade Training/Trade Skills Centres Program officially ceases July 2019.